Reduced for quick sale ! If you desire a single family home with a design not too tight but yet not too large; look no further !! There is value with terms to please here !! 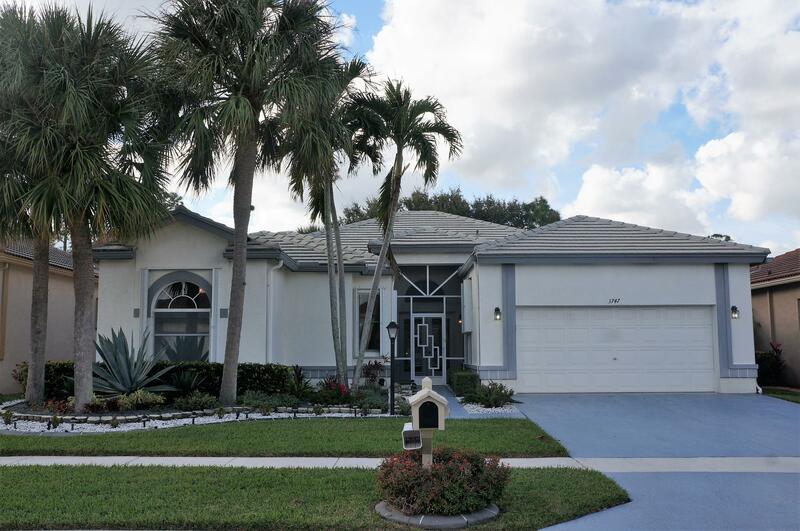 !This 3 bedroom, 2.5 bath home will exemplify your high standards. This home offers lots of space for entertaining, reading areas for serene enjoyment & comfort in every room..Remodeled kitchen w/newer counter, backsplash, new cabinets with pull outs, newer stainless steel appliances, fresh paint inside, Nutone central vac system. Hi-hats. Skylights for natural light ..Homes in this community are scare and they go fast because of the low monthly HOA in a 55+ active community. It covers basic cable, security gate, Clubhouse, tennis, lawn..